“Best Modular Home in the Hudson Valley”! for the third year in a row! Hudson Valley Home Source, LLC located in Goshen, NY is proud to have once again been awarded the Pinnacle Award for Best Modular Home in the Hudson Valley, NY. 2016 is the third consecutive year the company has been awarded this honor for their Fine Quality Custom Modular Homes. Hudson Valley Home Source, LLC was selected the winner of the 2016 Pinnacle Award for a Custom Modular Home built in Callicoon, NY. The home features 3,100 sq/ft of living space including Five (5) Bedrooms, 3 ½ Bathrooms, full functional Mud-Room, Two Covered Porches, and Three Car Attached garage. This home is typical of the “non-traditional” modular homes HV Home Source builds and specializes in. The Roof system of this house as well as “module” layout is much different than the typical stereotyped “modular” homes of years ago. This home features Merillat Maple Kitchen Cabinets, Granite Counter Tops, High Output Kinetic Fireplace with Cultured Stone Surround, Hickory Wood Flooring, Andersen 400 Series Windows and Doors were utilized throughout the entire home. The basement as well as first floor of the house feature 9’ Ceilings. The project was started in May of 2015 and completed in August 2015, with a total build time of less than 120 days from land clearing to project completion. For more information and pictures of the Award Winning home, please contact Hudson Valley Home Source, LLC at 845-294-5663 or www.hvhomesource.com. The HVBRA Pinnacle Awards program is offered by the Hudson Valley Builders and Remodelers Association (HVBRA), located in New Windsor, NY. The Awards Program recognizes outstanding performance by Hudson Valley building industry professionals. Winning entries are selected by a panel of judges comprised of members from nearby building associations. For more information on the HVBRA Pinnacle Awards Program or the Hudson Valley Builders and Remodelers Association, please visit www.hvbuilder.com. 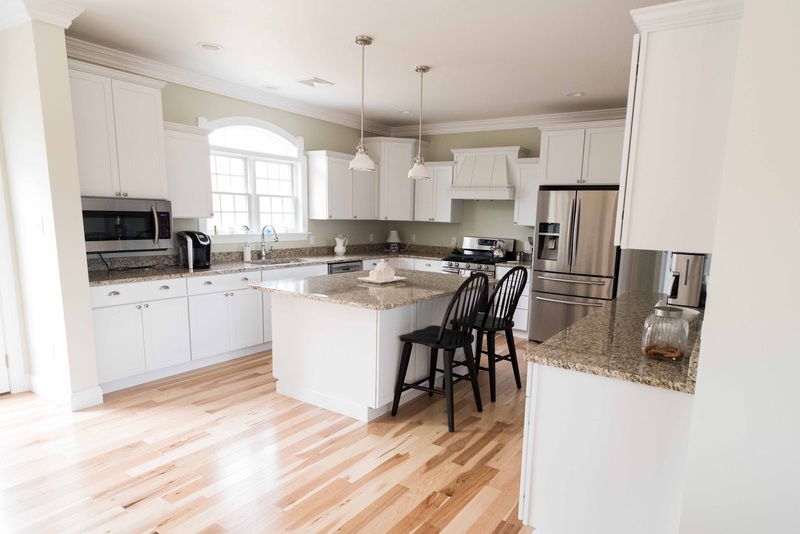 Hudson Valley Home Source, LLC (HVHS) is an award winning home building company that has a long-standing family history in the custom modular home building industry. 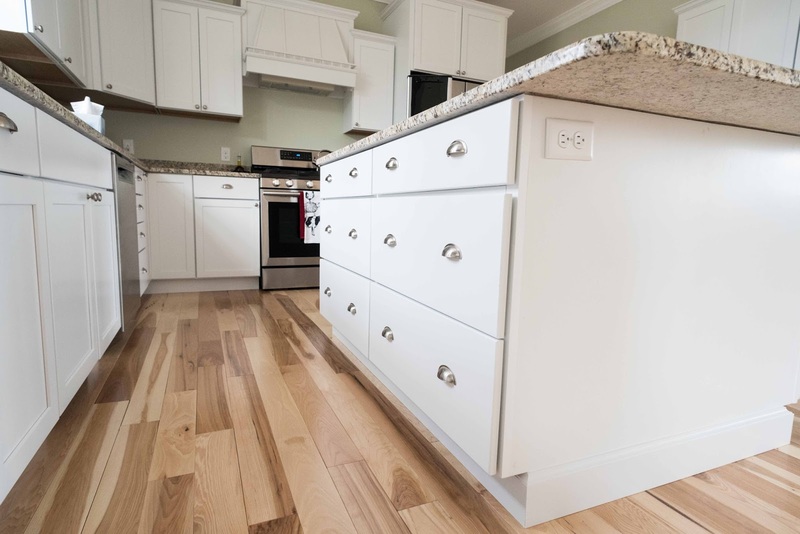 With a deeply-rooted respect for quality and tradition, HVHS utilizes cutting edge technology to ensure superior craftsmanship goes into every home they build. 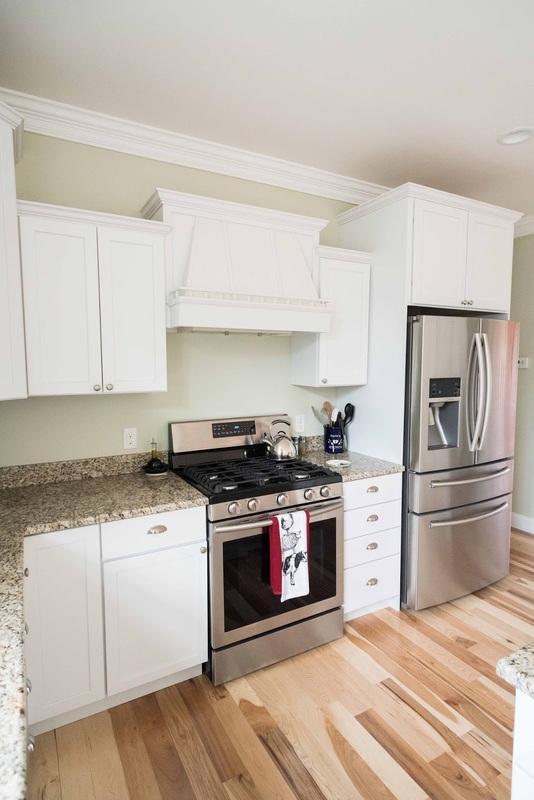 The team’s unique customer-oriented approach to home building means they take pride in being able to build the finest modular home coupled with the personal attention their clients deserve. Hudson Valley Home Source offers a unique approach to modular home construction with the ability to build complex custom modular homes that many other modular builders and manufacturers would not be willing or able to build. 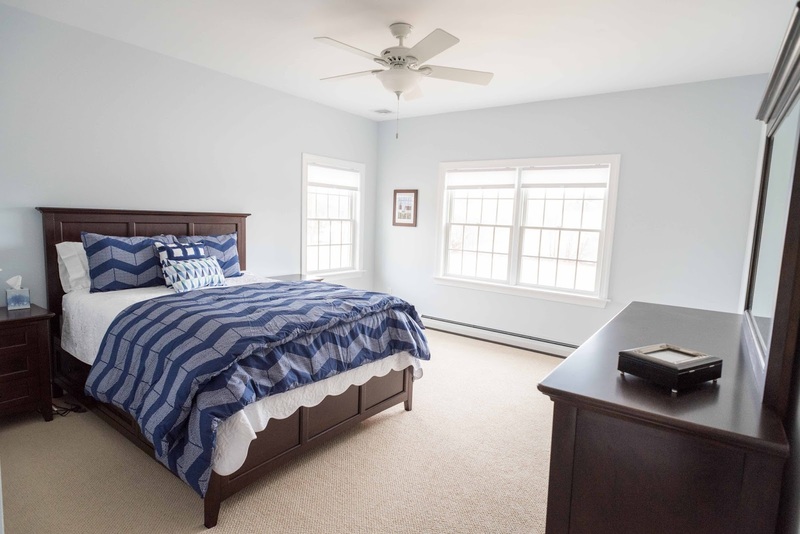 They are one of only a few true turnkey modular home builders in New York State and the Tri State Area. Hudson Valley Home Source, LLC is an award winner of the prestigious NAHB Building Systems Council “Top 30 Under 40” Award (2009), 2016 HVBRA Pinnacle Award Winner for Best Modular Home in the Hudson Valley, 2015 HVBRA Pinnacle Award Winner for Best Modular Home in the Hudson Valley, 2014 HVBRA Pinnacle Award Winner for Best Modular Home in the Hudson Valley. 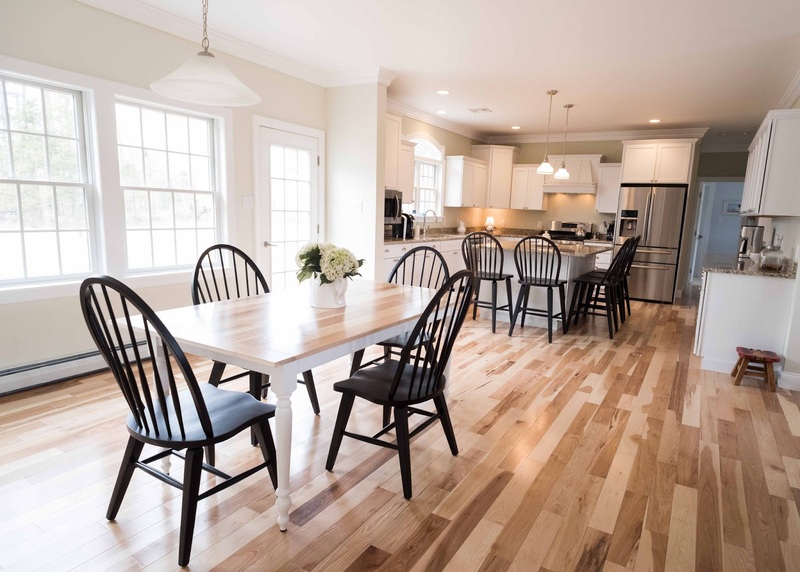 HVHS was Awarded as one of the 2014 National “Top 40 Under 40” Home Builders by Professional Builder Magazine and Awarded as the # 1 Home Builder in the Hudson Valley by the Times Herald Record! Hudson Valley Home Source, LLC was also the first NAHB Certified Green Modular Home Builder in New York State. Hudson Valley Home Source, LLC is a member of the National Association of Home Builders, NAHB Building Systems Council, New York State Builders Association, Builders Association of the Hudson Valley, Pike County Builders Association, Pennsylvania Builders Association, Modular Home Builders Association (MHBA), Bonded Member of the exclusive Residential Warranty Corporation warranty program, Orange County Chamber of Commerce, Sullivan County Chamber of Commerce, and A+ Accredited Member of the Better Business Bureau. 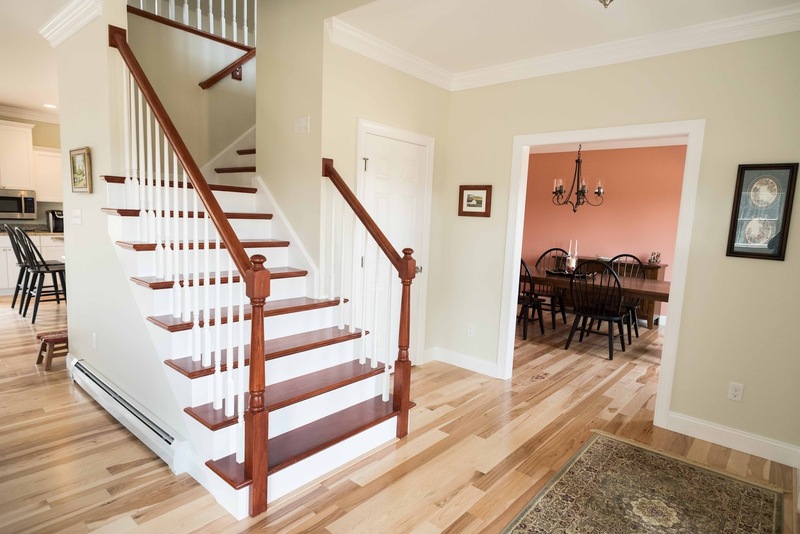 For more information on Hudson Valley Home Source, LLC please visit www.HVHomeSource.com or call 845-294-5663.